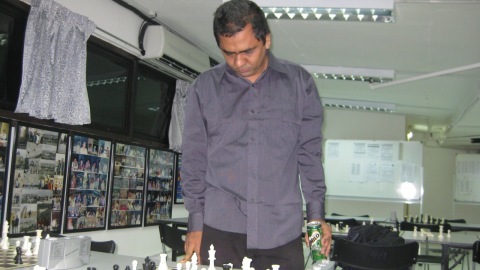 Bangladeshi Grandmaster Ziaur Rahman left the country yesterday for Russia to take part in the FIDE World Chess Cup to be held in Khanty-Mansiysk from August 28 to September 21. Rahman, with a rating of 2528, is scheduled to face the 2009 world junior champion and newly crowned French champion Maxime Vachier-Lagrave, who is 194 rating points higher than Zia. A total of 128 chess players from 46 countries are scheduled to fight it out for the global chess crown.